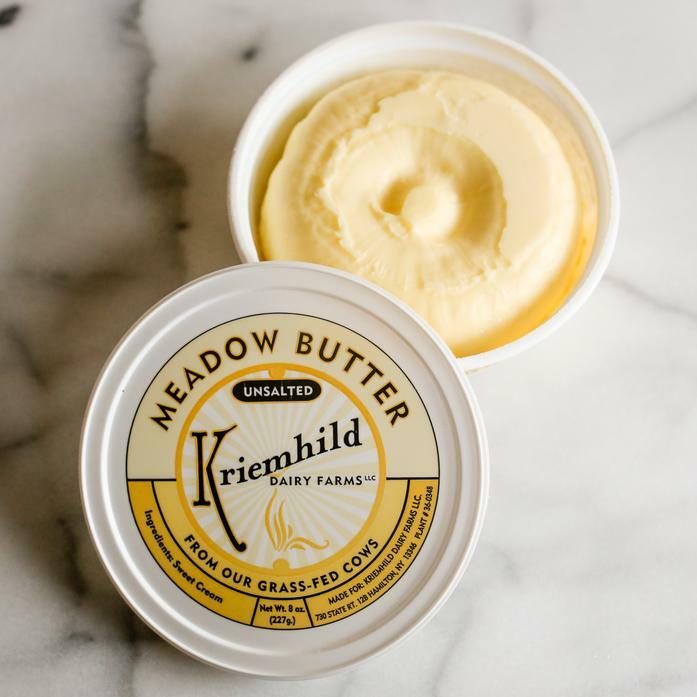 This grass-fed butter is perfect as table butter or for cooking and baking. Produced by Kriemhild Dairy, a majority women and farmer owned business based in upstate NY who ensures their employees make living wages and their operations are environmentally sustainable. If cooking a whole bird isn't in the cards this year, this recipe is an incredible alternative. Prepared in the traditional Italian porchetta-style, the breast meat is butterflied, rubbed with fresh herbs and spices, and tightly rolled in its own skin. The result is an easy-to-slice and serve (bone-free!) main that is juicy and delicious. Rich, decadent, and EASY, this will be the best french toast you have ever made, we promise! Just note that the prep is done the night before baking.